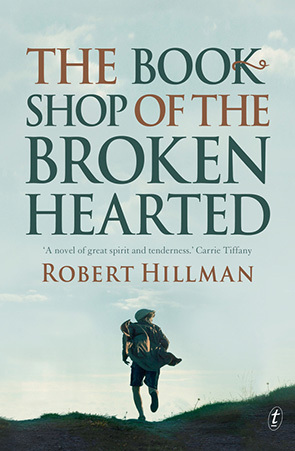 Popular with Festival audiences, award-winning novelist and memoirist Robert Hillman will discuss his own novel, a book ‘of great spirit and tenderness’. 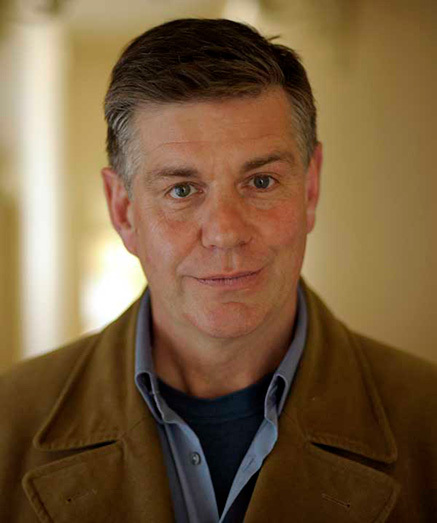 Award-winning novelist, poet and memoirist Craig Sherborne lives outside Melbourne. 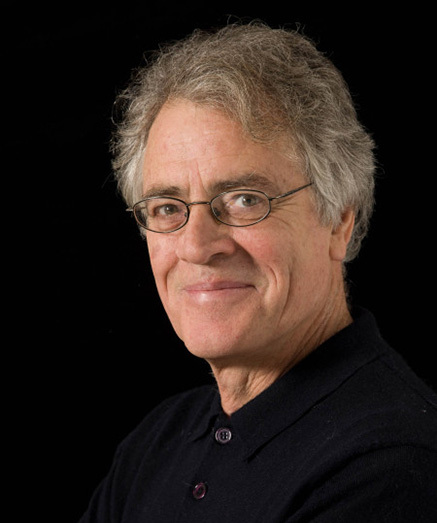 Popular with Festival audiences, Craig will discuss his latest novel. Jock Serong's debut novel Quota won the 2015 Ned Kelly Award for Best First Crime Novel. In 2016, The Rules of Backyard Cricket was shortlisted for the Victorian Premier's Literary Award. 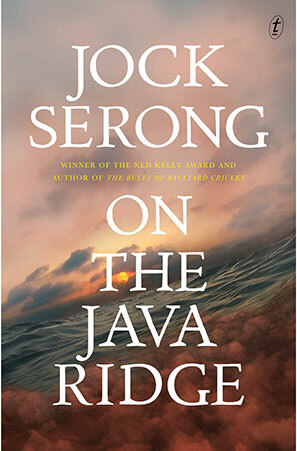 On the Java Ridge is his third novel. 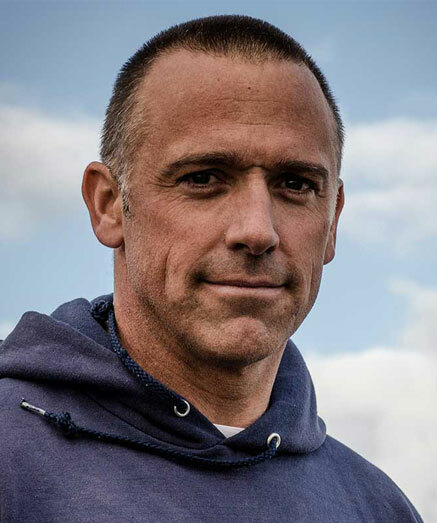 Jock teaches law and writes feature articles in the surfing media and for publications such as The Guardian and Slow Living. He lives with his wife and four children in Port Fairy. 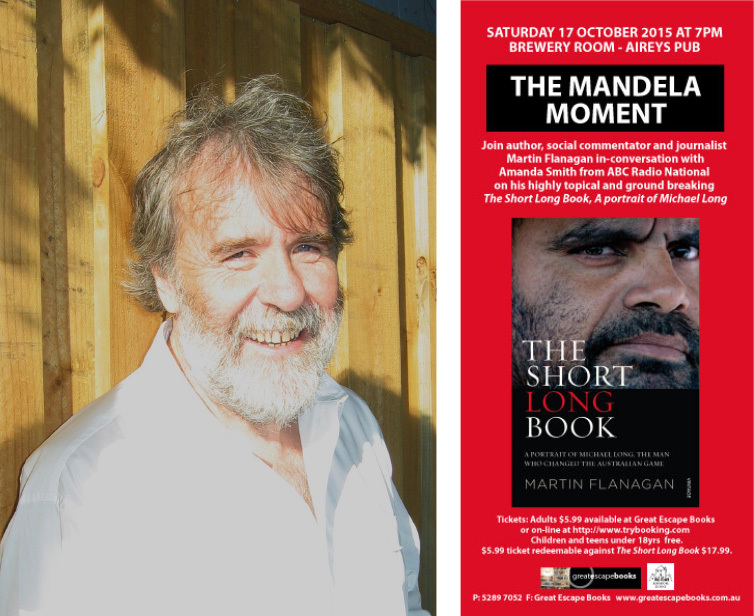 For twenty-five years, Peter Mares was an ABC radio presenter and foreign correspondent in Hanoi. 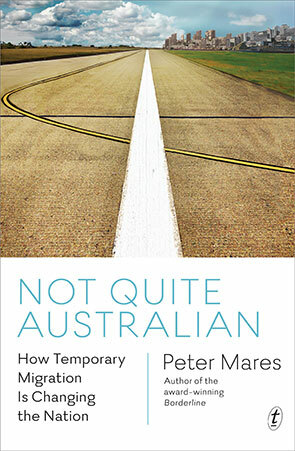 The author of the award-winning Borderline: Australia's Response to Refugees and Asylum Seekers in the Wake of the Tampa, Peter has written about migration for many media, including The Age, Australian Financial Review and Griffith Review. 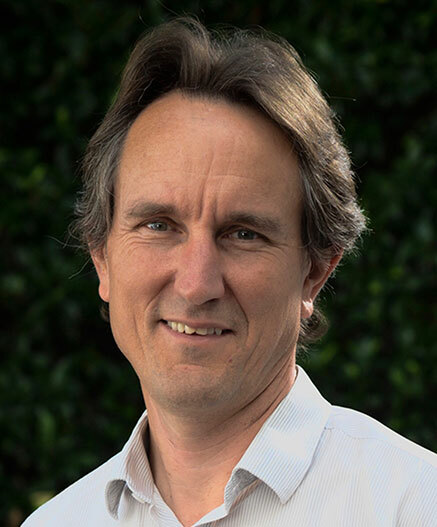 He is a contributing editor with the online magazine Inside Story and a senior moderator with The Cranlana Programme, an independent not-for-profit ethics organisation dedicated to cultivating wisdom in leadership. Peter lives in Melbourne with his wife and son. 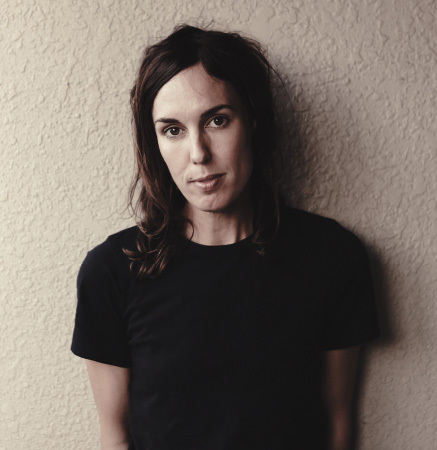 Holly Throsby is a Sydney-based songwriter and musician. She has released five solo albums and a children’s album called See! Holly has been nominated for four ARIA Awards – two for Best Female Artist, one for Best Children’s Album, and one as part of Seeker Lover Keeper, her band with Sally Seltmann and Sarah Blasko. 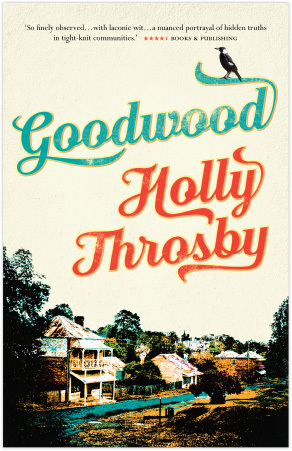 Holly has a distinctive lyric and a distinctive voice and has brought both to Goodwood, her first novel, to create something truly special. 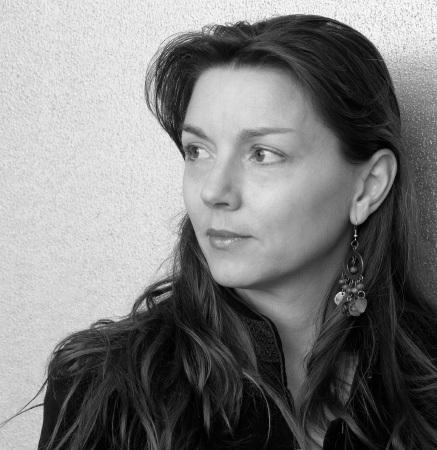 Lia Hills is a Melbourne-based novelist, poet, and translator of the French language. 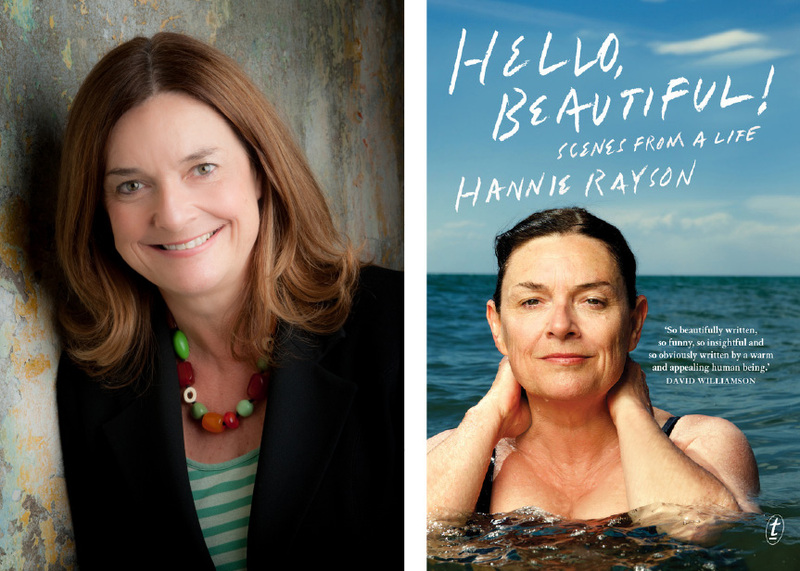 Her debut novel, The Beginner’s Guide to Living, was shortlisted for the Victorian, Queensland and West Australian Premier’s Literary Awards, and the NZ Books Awards. It has been translated into several languages. 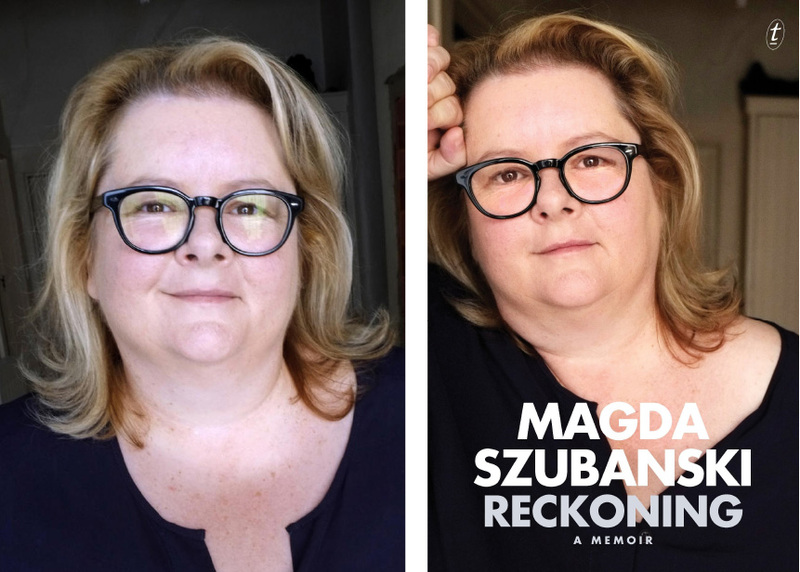 Other publications include her prize-winning poetry collection, the possibility of flight, and her translation of Marie Darrieussecq’s acclaimed novel, Tom is Dead. 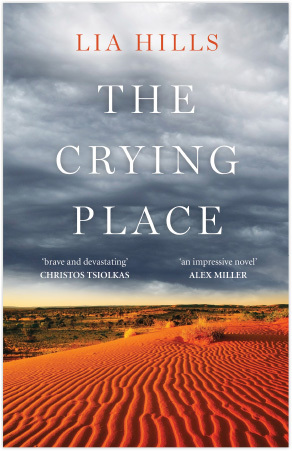 Lia’s latest novel, The Crying Place, is set mostly in Arrernte and Pitjantjatjara country. Initially recorded rather than written, to get closer to traditional forms of storytelling, it is a haunting story about the landscapes that shape us and the ghosts that lay their claim. Born in New Zealand, Lia lives with her family in the hills outside Melbourne. 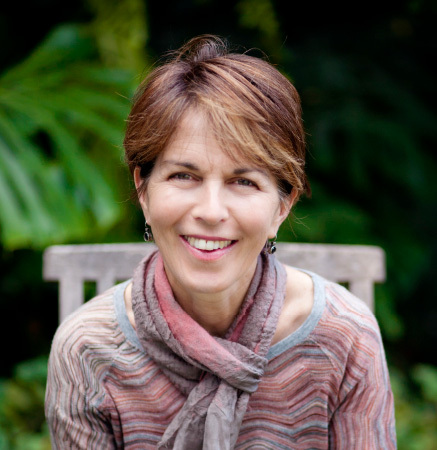 Lucy Treloar is a writer, editor, and creative writing teacher. Born in Malaysia, she was educated in England, Sweden and Australia. 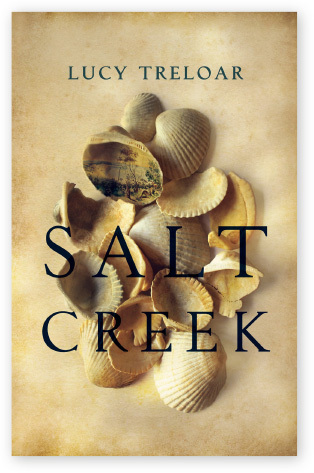 Salt Creek (Picador, 2015), her debut novel, won the Indie Award for Best Debut, the ABIA Matt Richell Award and the Dobbie Award. It was shortlisted for such prizes as the Miles Franklin and the UK’s Walter Scott Prize, and is longlisted for the International Dublin Literary Award. 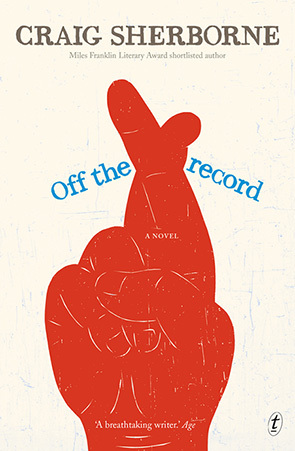 It will be published in the UK, the USA and in Europe in 2017. Lucy’s short fiction has been published in Sleepers, Overland, Seizure and Best Australian Stories, and her non-fiction in The Age, The Sydney Morning Herald, and Womankind among others. Lucy lives in Melbourne with her family. Kate Mildenhall is a writer and teacher who has taught in schools, at RMIT University, the State Library Victoria, and with Teachers Across Borders in Cambodia. 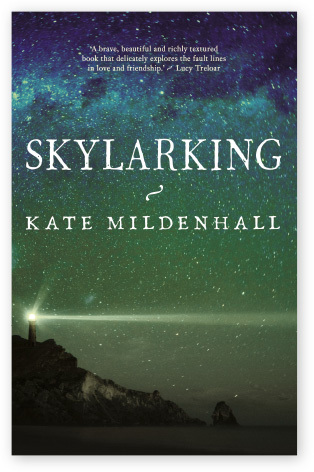 Skylarking (Black Inc., 2016), her debut novel, is based on the true story of Kate and Harriet, best friends growing up on a remote Australian cape in the 1880s, and the tragic event that befalls them. Skylarking was named in Readings bookstore’s Top Ten Fiction Books of 2016 and longlisted for the Indie Award for Best Debut in 2017. 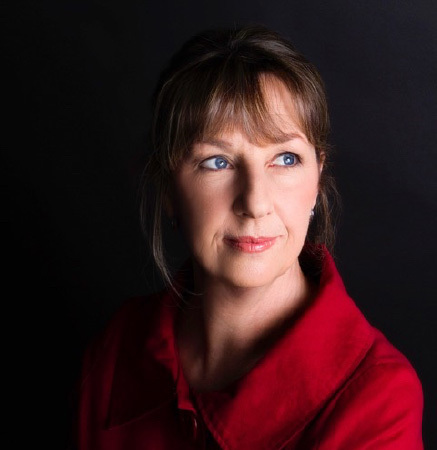 Rosalie Ham is a Melbourne writer and literature teacher, and author of The Dressmaker, Summer at Mount Hope and There Should be More Dancing, which have been published in sixteen countries. The film of The Dressmaker was released in 2015 starring Kate Winslet, Judy Davis, Hugo Weaving and Liam Hemsworth. Rosalie has just completed her fourth novel, and will be discussing The Summer at Mount Hope. 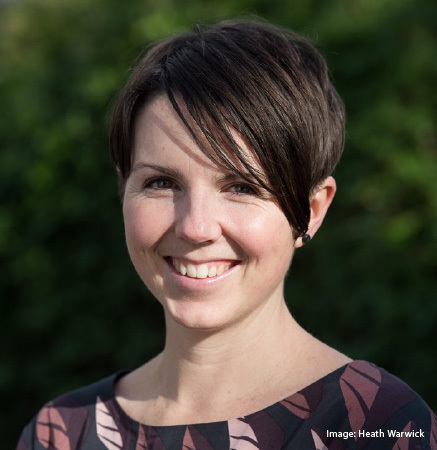 Jacinta Halloran is a medical practitioner and writer. Her third and latest novel, The Science of Appearances, is the intriguing tale of twins Dominic and Mary Quinn as they grow to adulthood in 1950s Kyneton and Melbourne. 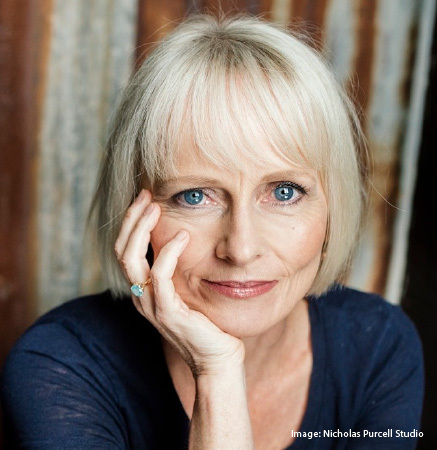 Jacinta will talk about the inspiration for her novel, and the ins, outs, ups and downs of the writing life.